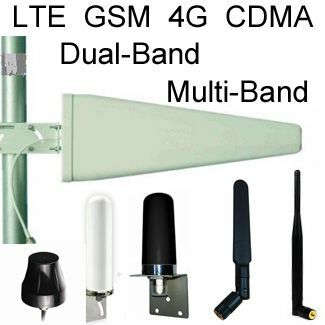 A parabolic antenna is a high-gain directional antenna with a parabolic-shaped curved reflector that directs radio waves to the focal point of its arch. 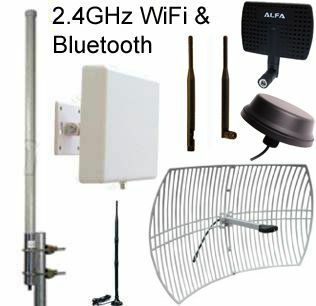 The reflector is made of sheet metal (dish) or a parallel wire grid, of mostly aluminum or steel. 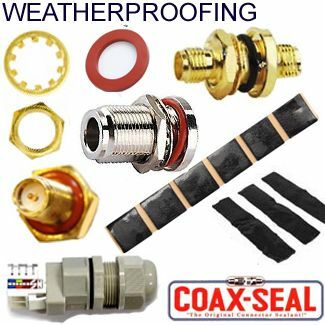 The parabolic reflector can have a variety of shapes depending on desired beam shape. 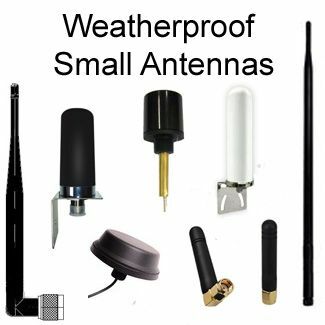 The arch is designed to be much larger than the wavelength of the radio wave the antenna radiates in order to create a narrow beamwidth, they are therefore used with high-frequency radio and microwave transmissions to keep the reflector size small. 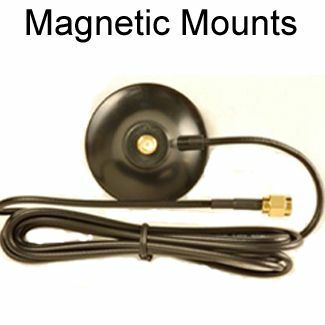 Grid reflectors also act as polarized filters in one direction, reflecting only the required signal using an electric field on the grills elements. 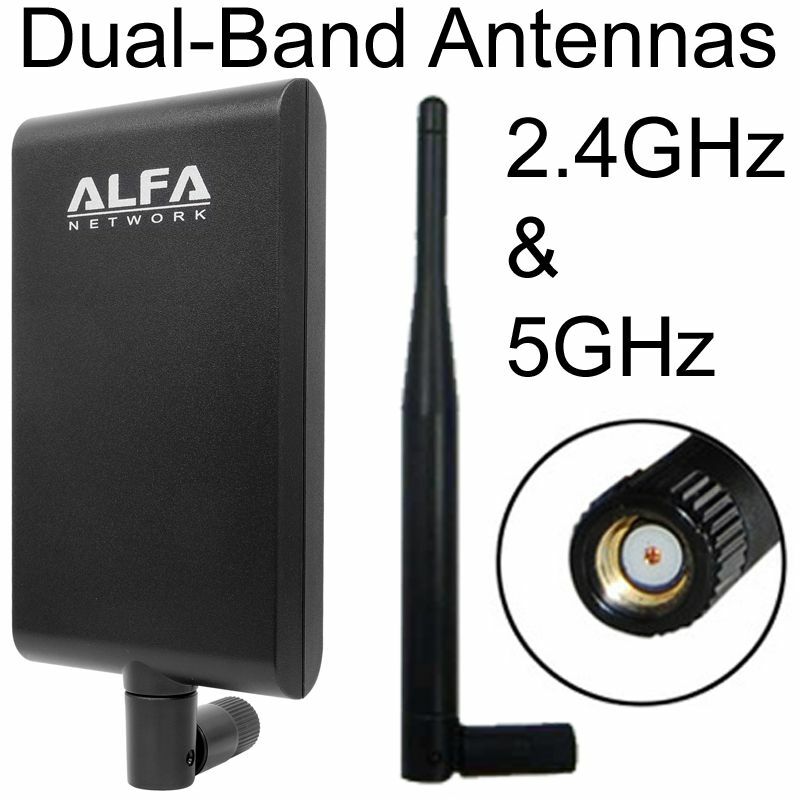 Polarized filters greatly reduce the signal to noise ratio. 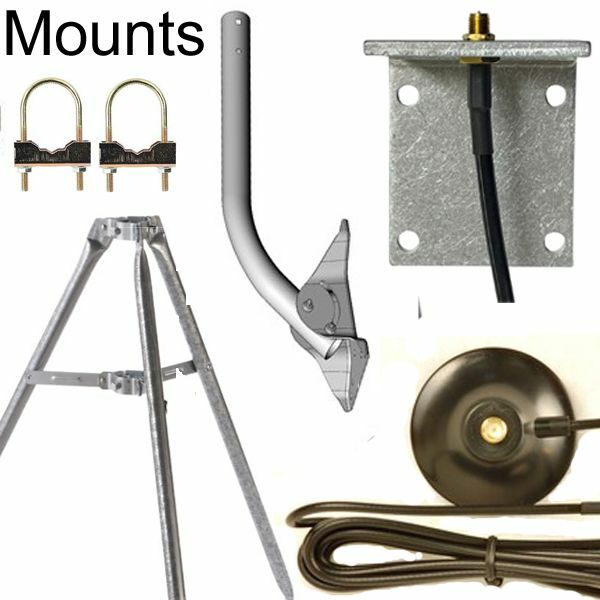 Grills also save on weight, are easier to mount and are resistant to wind. 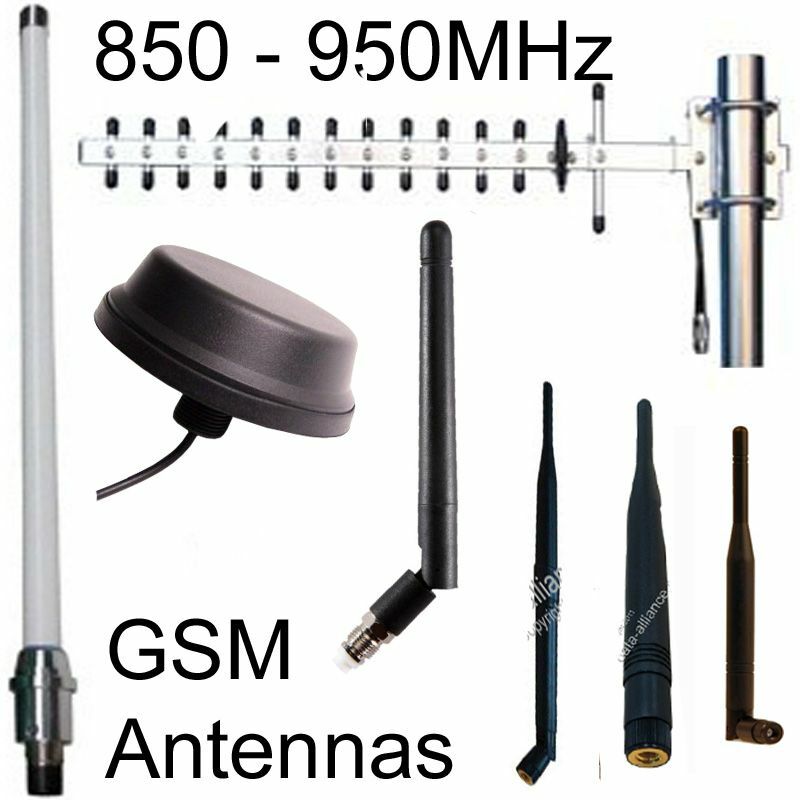 The grid holes must be less than a tenth of the RF wavelength the antenna radiates. 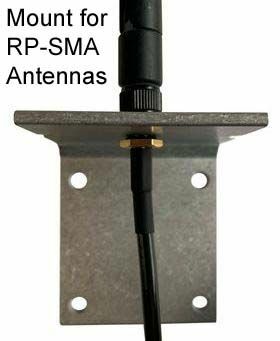 Both grid and dish antennas have similar gain and performance under the same electrical rating. 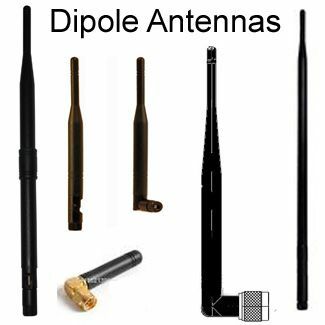 Signals are fed to a low-gain half-wave dipole or a small horn antenna. 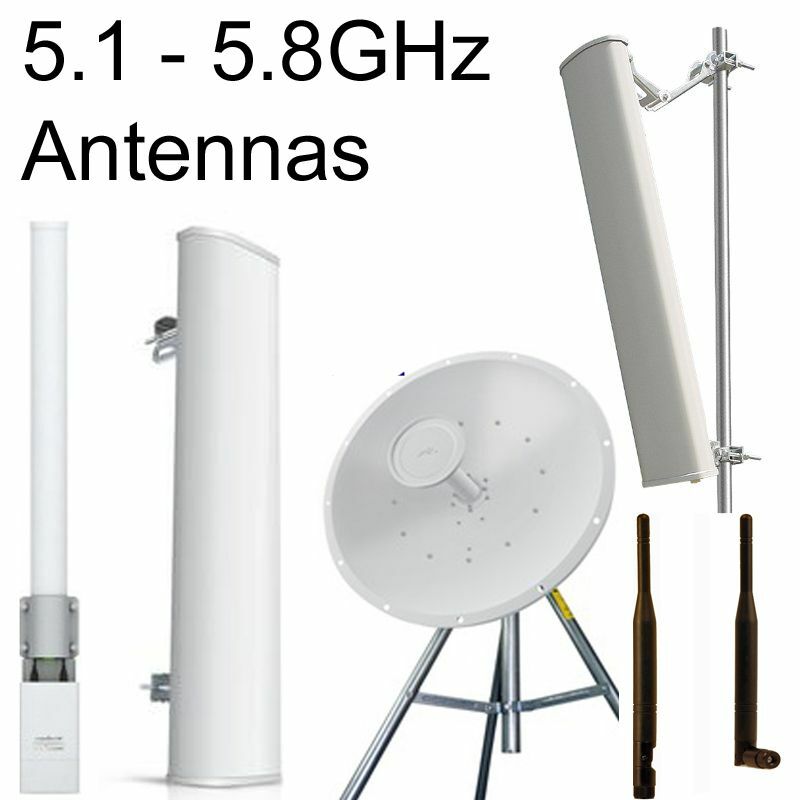 Most of these antennas are rated at 2.4 GHz and 5 GHz with a frequency threshold of 1GHz. 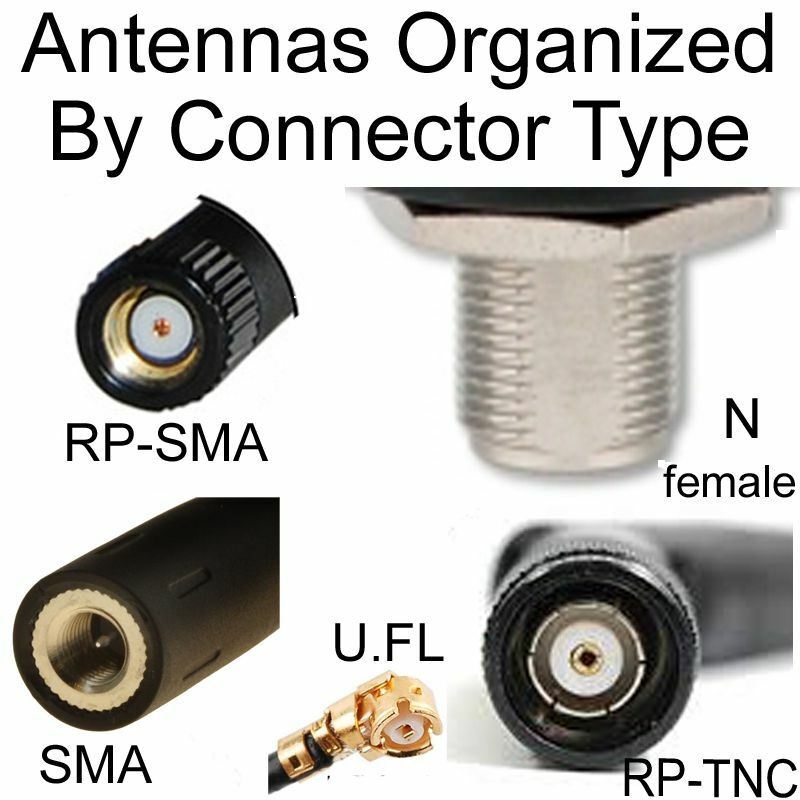 Popular coaxial connectors are N-type, suitable adaptors can be used for compatibility with different connectors. 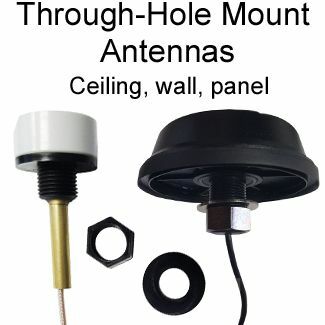 Parabolic antennas have the highest gain of any antennas at high frequencies. 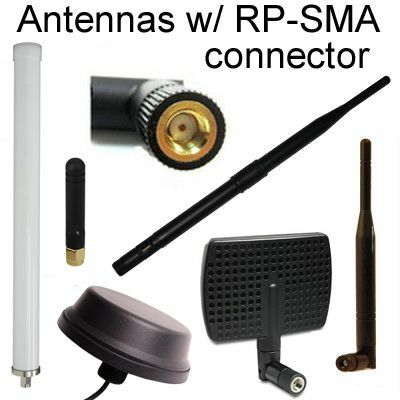 They are used for a variety of applications in Point-to-Point communication and microwave relay links. 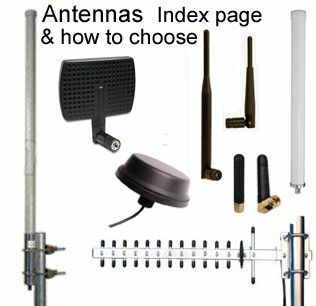 Below is a list including the common modern applications of parabolic antennas.